Oils of Aloha Kukui Oil Skin Care products. 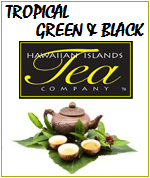 Preserving the Hawaiian Healing Traditions and Hawaii's Natural Therapy for Dry Skin, Eczema, Psoriasis and Sunburn relief. 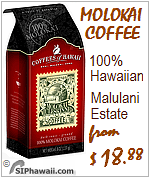 When shopping for Hawaiian Kukui Body Care Products make sure that it is made in Hawaii and not non-US imitations. 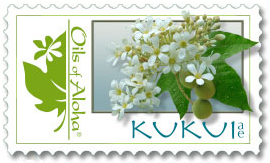 Our Kukui oil products are fresh from Hawaii, and have not been redistributed to and stored on the mainland where it might be outdated / 'on sale'. Like all natural therapeutic products, it loses it's effect when stored too long and or in the wrong conditions. 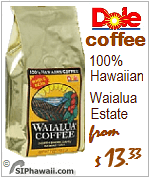 It's BEST if it's FRESH FROM HAWAII. No Promo code needed. 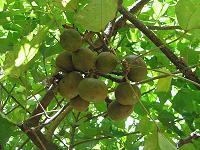 The Kukui tree bears the Kukui nut, which contains an oil that is rich in Omega-3s and is excellent for the skin. The native silvery Kukui trees are grown throughout the Hawaiian Islands. 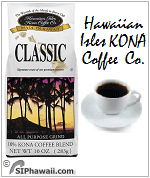 In Hawaiian 'Kukui' means 'enlightened'. 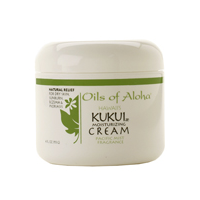 Kukui is Hawaii's best natural body care product combined with Macadamia nut oil and Vitamin E.
For Daily Skin Care and Sunburn relief - Since 1988. This highly polyunsaturated therapeutic oil has been used by the ancient Hawaiians for effectively protecting and nourishing the skin exposed to the dry trade winds and the harsh elements of salty ocean waters & sun. 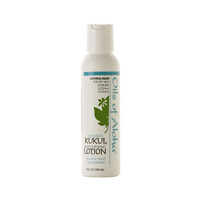 Kukui oil has been proven to be effective in the treatment of symptoms of eczema & psoriasis relief, dry scalp and dandruff when used like a hot oil treatment. Excellent for daily treatment of dry, cracked and rough hands. Safe for babies (diaper rash). Paraben-free - No preservatives - No chemical solvents. 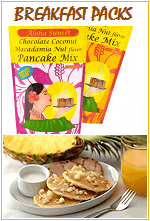 Emery Boards - - Nail files with Hawaiian Flowers and Scenery - - 5 Colorful tropical designs. Lip Balm - 4 Tropical floral and fruity fragrances. Enriched with natural vitamin A and E and exotic flavored moisturizers. Made in Hawaii. 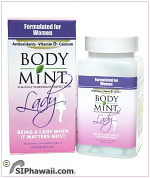 Body Mint Hawaii's Natural Breath and Body Freshening Tablet. A Dietary Supplement. Oils of Aloha - Kukui MOISTURIZING CREAM for Skin Treatment or Make Up Base -Kukui ae moisturizers. dry skin and sunburn without clogging pores. Reduces the appearance of stretch marks and aging. An ideal face cream and all over body cream since it absorbs quickly to moisturize and soften skin. 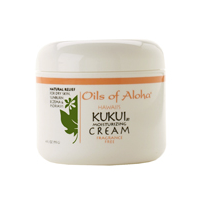 Kukui Cream provides soothing relief for patches of eczema, psoriasis or skin irritated by shaving. Use daily. This new formulation uses 24% Kukui Oil which is a major reason for its effectiveness. A refreshing fragrance of citrus orange essential oil. 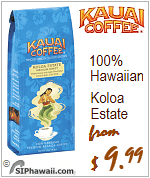 A refined aroma with a slightly citrus zest and a hint of a floral blend. Bath & Body orders over $50. Enriched with Kukui Oil, Macadamia nut Oil and Vitamin E to provide soothing natural relief for dry skin, rough hands, burns and sunburn. Use daily as an all over body lotion. This new formulation uses 24% Kukui Oil which is a major reason for its effectiveness. 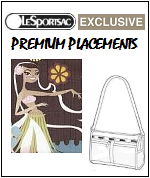 Creamy Island lotions recommended for daily use in a convenient size that fits in your tote. cracked hands and rough skin. Dry Skin, Eczema & Psoriasis and Sunburn relief. 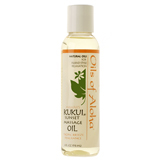 Oils of Aloha - PURE Kukui MOISTURIZING OIL for DRY SKIN also a great MAKE UP REMOVER. Safe around the eyes. 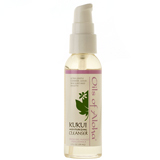 For best therapeutic results use PURE Kukui Oil. Use a few drops at a time for soothing, natural relief*. 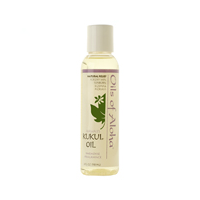 Kukui nut oil is a natural hypoallergenic product and can be considered as a source rich in Omega-3s. This unique oil quickly penetrates, absorbs and moisturizes, leaving the skin with a greaseless, silky after feel. Also an excellent product for dry scalp and dandruff when used like a hot oil treatment. Perfect makeup remover, since it is safe to use around the eyes. Safe for babies. It helps "erase" cradle cap and soothes diaper rash. moisture content of your skin. 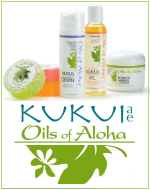 Pure Botanical body oils, lotions, shampoo and glycerin soap from Kukui nut and macadamia nut oil. You're going to love this travel kit. It includes variations of our most popular skin and hair care products. Everything included is approved for Airline Carry-On. The perfect gifts for your favorite traveler, or for yourself. A Special occasion is never that far away! Jasmine, Pineapple, Fern Forest and Hibiscus. before they start, giving you the assurance that you still smell great long after your morning routine. Forget those everyday worries and sell-conscious moments. Whether you're interacting with people at work, the gym, a social function or even at home. Emery Boards / Nail files - colorful as the Islands of Aloha. LIP BALM - Made in Hawaii - Compact, Travel size lip balm. Enriched with natural Vitamin A and E.
These tropical Lip Balms are of the highest quality ingredients. Each exotic flavor contains moisturizing elements to keep your lips supple and soft throughout the day. 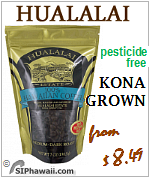 - Not all Hawaiian style lip balm is made in the USA -. BATH CRYSTALS - Made in Hawaii - Enriched with Hawaiian botanical extracts. Biodegradable Environment friendly. Safe for tubs, hot tubs and jacuzzis. 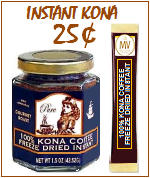 Sure to sooth your senses and to energize your body. Stock up for those cooler autumn evenings. (not all Hawaiian style bath crystals are made in the USA). Bath Crystals 5 Pack Details $ 12.99 includes one of each. The Kukui tree symbolizes hope and renewal, and its nuts were once used to make leis for Hawaiian royalty. The nuts are still popular today and used for all kinds of decorations. Kukui became the official state tree of Hawaii in 1959. 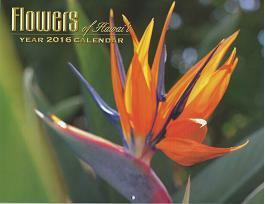 Botanically it is classified 'aleurites molucana'. Of all Hawaiian trees it has the lightest color foliage with silver-grayish powder on its leaves which makes it quite conspicuous in the forest. At the the end of the branches small white flowers bloom. The fruit of the kukui is about two inches in diameter. Te outer husk is a hard green covering. to the elements - harsh sun, drying winds and salt water. 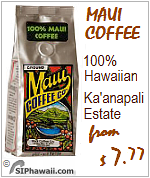 Hawaiians discovered that when the shells were removed and the kernels lightly roasted a clear oil could be pressed out. This was an excellent penetrating oil that when smoothed on the skin soothed and softened sunburns and irritations. Newborn babies were often given their first bath in the gentle native oil. 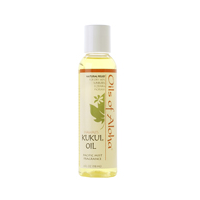 Is Kukui oil safe for babies? 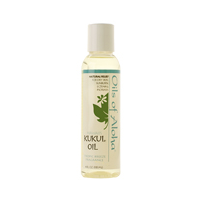 Kukui oil is a natural product and according to Oils of Aloha their oil is safe for babies. It helps "erase" cradle cap and soothes diaper rash. soothing dry skin, and aiding skin issues such as eczema and psoriasis. integrity for the epidermis stratum corneum layer. No animal testing. Help control skin barrier functions. Prevent excess transdermal water loss. 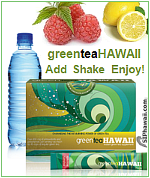 Promote healthy and vibrant skin. Prepare skin for environmental insults. facilitates healing and moisturization, and is an effective emollient. Gentle, soothing, and therapeutic. Provide a source for Omega-3s. All paraben-free - no preservatives - no chemical solvents. Cruelty-free - no animal testing. 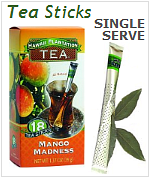 * FDA: No claims found on our web pages or in print have been evaluated by the U.S.A. Food and Drug Administration. nor should be construed to be, medical advice. Please consult with a healthcare professional before starting any treatment, diet or exercise program. If you are pregnant, breast feeding a child, nursing on medication, have a medical condition or dispense to a child seek doctor's advice before taking. ** Read all Supplement Facts and all information on containers or that is supplied with it separate (if any) before taking / use. Allergy Information: All of the listed products could have been stored in a facility that uses macadamia and other nuts. 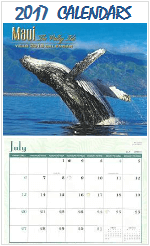 SIPhawaii operates from a smoke free environment.